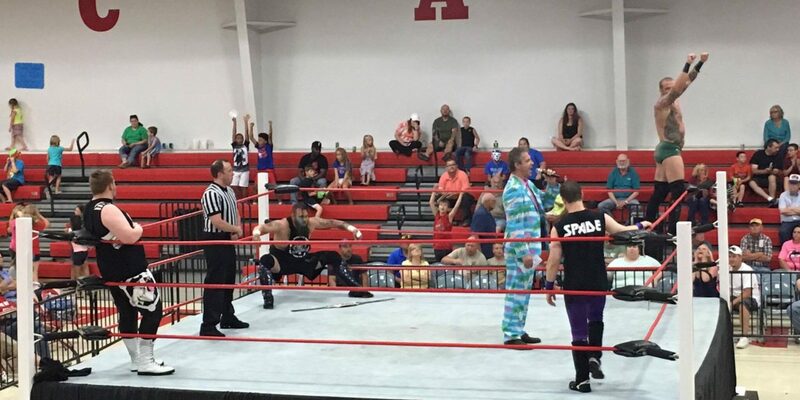 Stride Pro Wrestling held its second show in the month of June, this time a fundraiser for the YouthBuild program of Jefferson and Marion Counties. 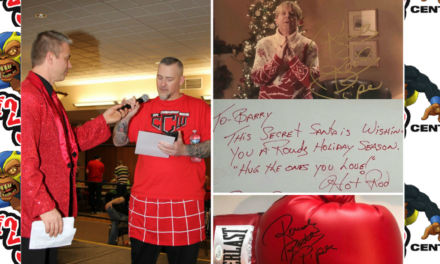 More than $2,500 was raised, so thanks to all who attended. That includes Chad Smart who hosts Positive Cynicism on the Jittery Monkey Podcast Network. He’s also been a frequent guest here on My 1-2-3 Cents. 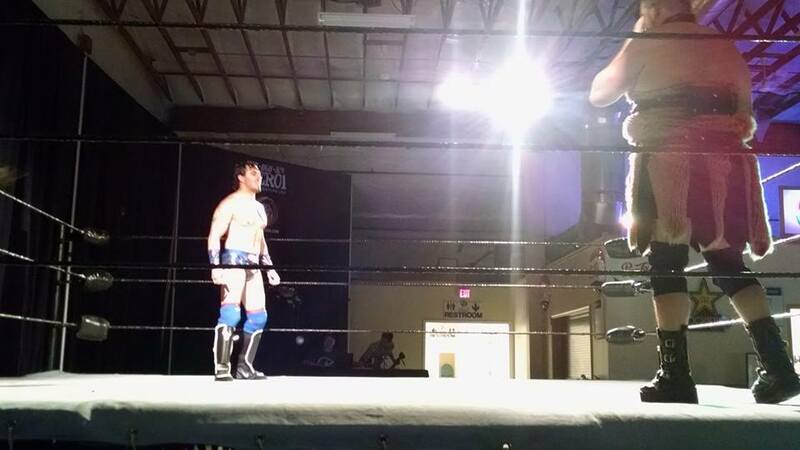 Chad is in town and attended his first Stride Pro Wrestling show. We break down the matches and talk more about indy wrestling in general. We’re also both going to Money in the Bank Sunday and share our thoughts on the matches that have been announced so far.